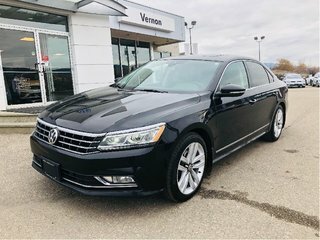 Available at $26,777 +$499 doc fee + applicable taxes. 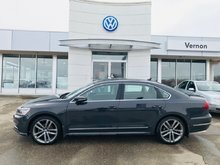 This Passat is loaded up and a very nice colour combo. 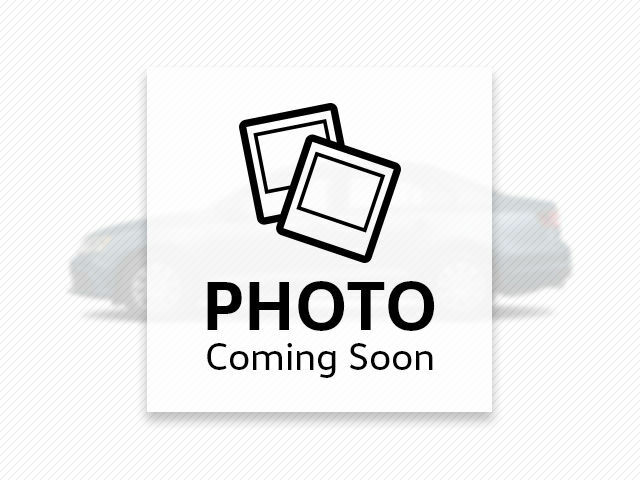 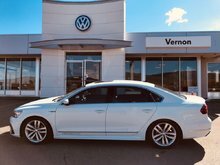 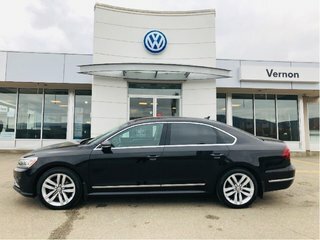 Interested by the 2017 Volkswagen Passat 1.8 TSI Highline with WARRANTY ?